Titu D. Das, MD - Infectious Disease Services of Georgia, P.C. Dr. Titu D. Das received his Bachelor of Medicine & Bachelor of Surgery degrees in 1995 from University of Bombay in India followed by an MPH in Epidemiology in 1999 from UCLA in California. His medical residency was completed in 2002 at the Cleveland Clinic Health Systems of Fairview Hospital in Ohio. in 2008, he completed his Infectious Disease fellowship at East Carolina University. 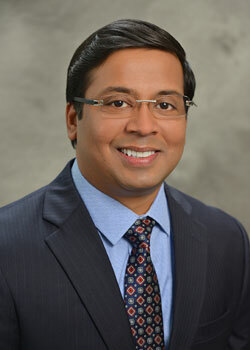 He is Board Certified in Infectious Disease and Internal Medicine and fluent in English, Hindi, Marathi, and Bengali. He has professional affiliations with the American Medical Association, the American Board of Internal Medicine, and the Infectious Disease Society of America.